We are delighted to announce that Guatemala will take part in this 47th edition. The Maurice Revello Tournament gives us the opportunity to discover new football talent from all continents and we are proud to welcome the Guatemalans for the first time. 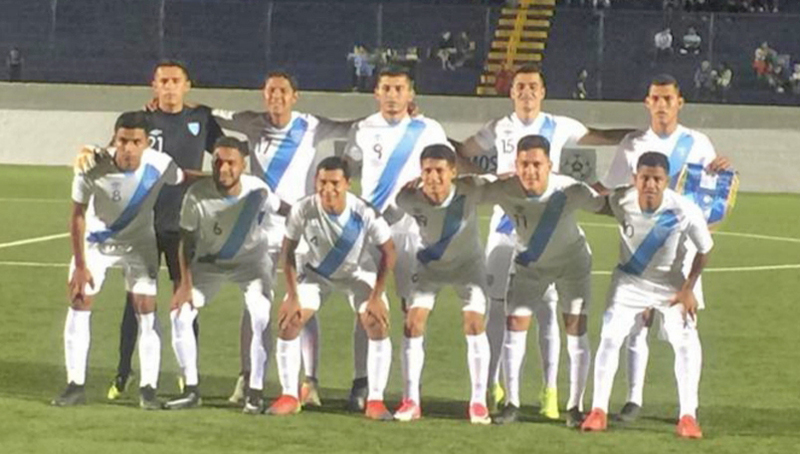 Guatemala national team shone at the youth level during the current decade, notably by reaching the World Cup U20 last 16 in 2011.  As a reminder, except Guatemala, Ireland, England, Mexico and Qatar have also confirmed their participation to the upcoming edition. The Maurice Revello Tournament 2019 line-up will be unveiled gradually over the next days through our website and our social media channels. Stay tuned !